Congressional caucuses are political groups comprising Senate and House members who periodically meet to advance a particular legislative agenda. Caucuses vary greatly in both size and influence and advocate for a broad spectrum of issues. Creating a Congressional Healthy Sleep Caucus would not only serve to coordinate inter-congress sleep initiatives, but it would serve to preserve established commitments made by lawmakers. 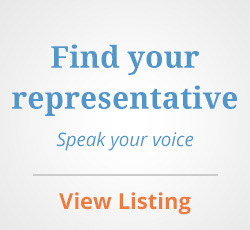 Encourage your representatives to become one of the founding members of a Congressional Healthy Sleep Caucus! Download the Healthy Sleep Caucus template letter to Congress.